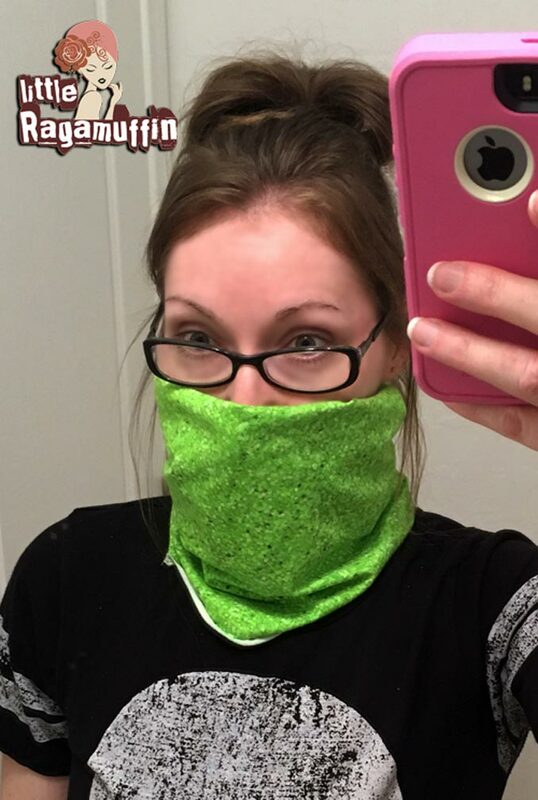 Face masks have so many wearable options other than a “face mask”. They are also great for all seasons. If you have seasonal allergies these can be helpful during allergy season. If you are an outdoor type, these are awesome for hiking and other prolonged outdoor activities to help prevent sunburn. The most obvious season for these is Winter. 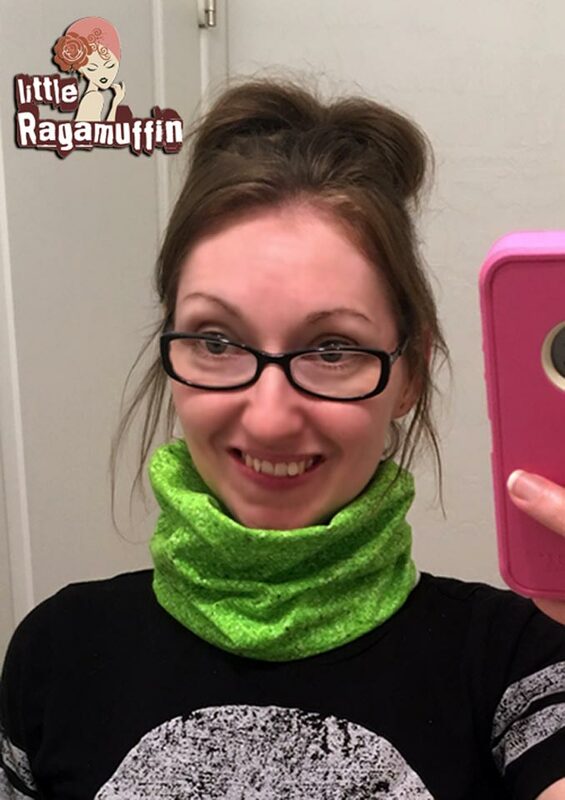 Keeps your neck, face, and/or head warm without the bulky extra layers. This will come together very quickly. It is just a few steps. I am using cotton lycra with 50% 4 way stretch, if you have a knit with more stretch you can cut your width down to 18.5″. You don not want anything too thick or with less stretch. The more stretch the better! 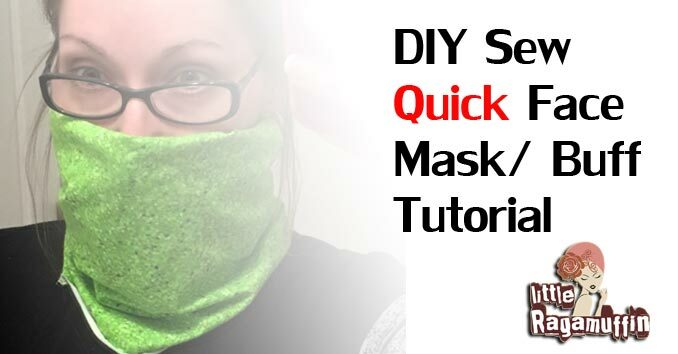 I will be showing you 2 different face masks here. One is a solid piece and the other is a split style. 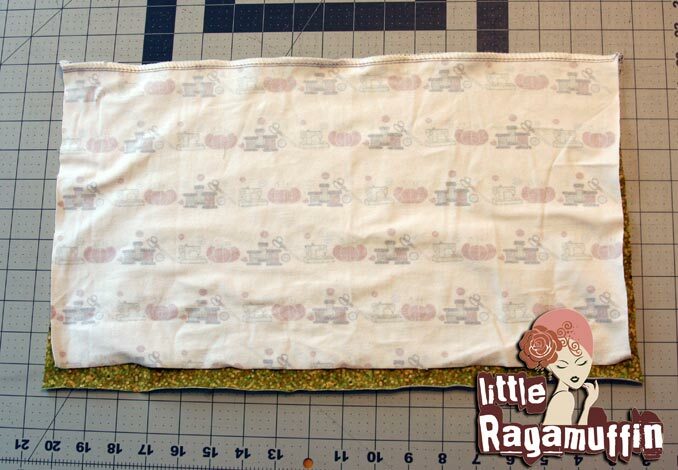 1st cut your fabric out. 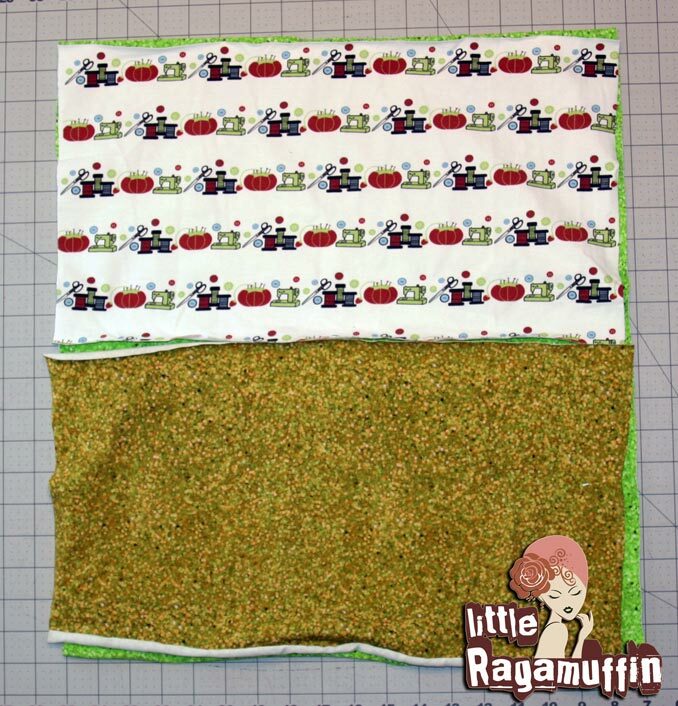 If you are doing the split version, cut it in half, but add seam allowance the the middle to sew it together. Here I have sewn my middle seam for my split style option. 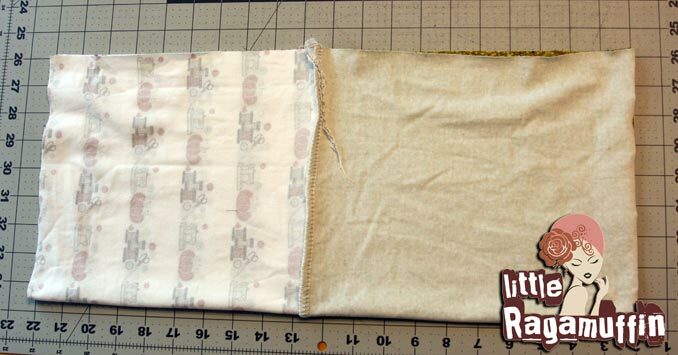 After you have your fabric cut, fold the long ends (the width) together and sew down the side. 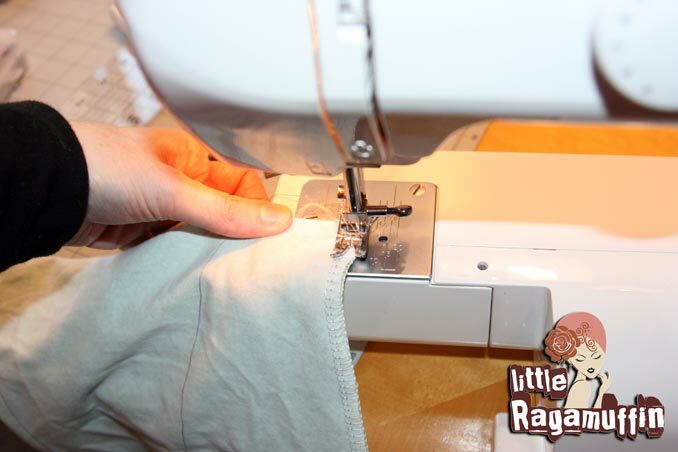 If you don’t have a serger, you can use a zig-zag stitch. That is basically it! No joke 🙂 You have 2 choices from here. Hem the ends. 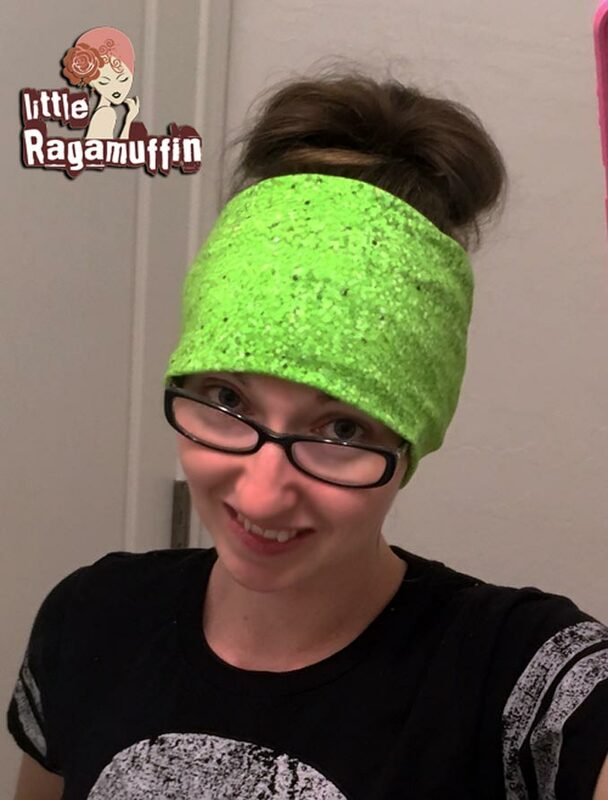 If you have a very stretchy, lighter weight knit, this is a good option. For me my cotton lycra is not stretchy enough to do a hem. Howw to hem knits without a cover stitch. Leave the edges raw. 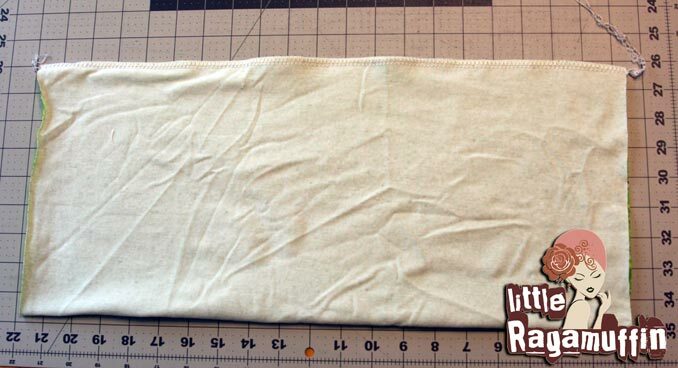 Yes, knit fabric can be left raw. It will not fray, it may curl up a little, but it will not fray. You do need to secure your serged ends. 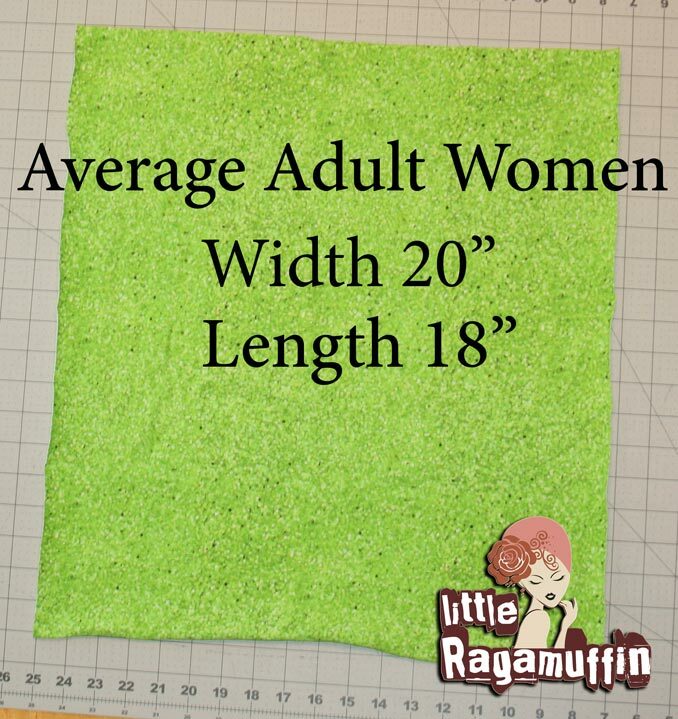 I just zig-zag over the very tip on each end of my serged seam. 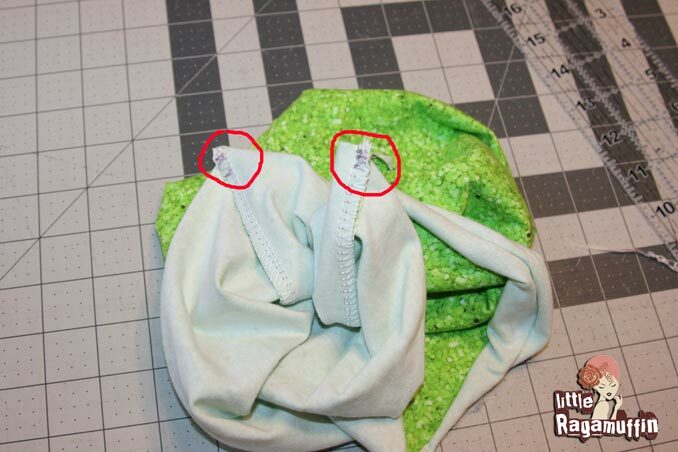 If you used a standard sewing machine, just make sure you back stitched. Finished my seams with a loose siz-zag. 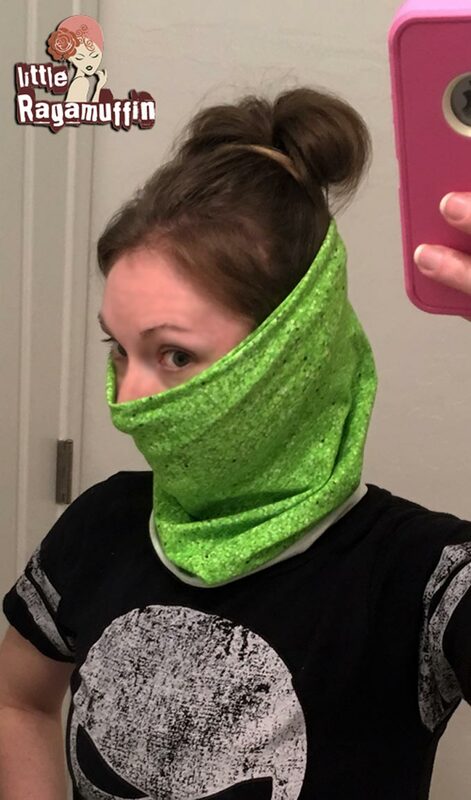 You can also pull it over your whole head, leaving an opening for just your face.